HootSuite CEO, Ryan Holmes, has explained time and time again – a large part of HootSuite’s popularity came from “eating its own dog food.” The dashboard was grown through the use of social media and owes much of its success to the power of HootSuite’s vibrant community. 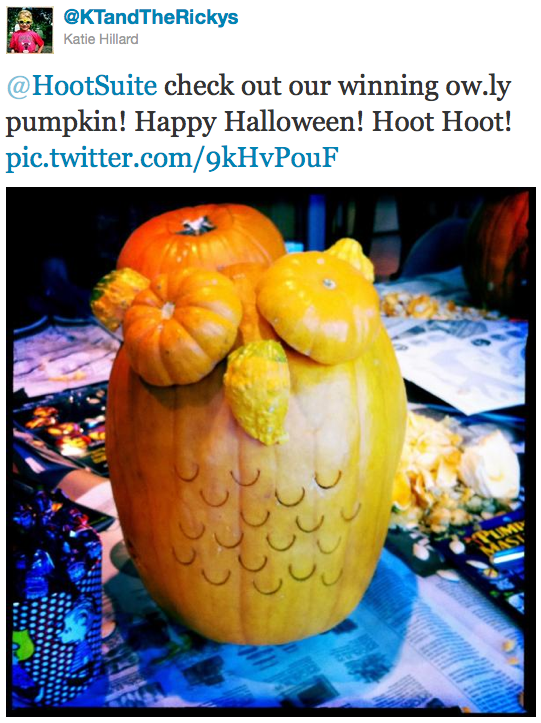 From the introduction of our LifeOfOwly.com Tumblr to Halloween snaps to HootKits to HootSuite University experiences – this News Roundup is all about HootSuite’s interaction with our users. Before jumping in, let’s take a look at a great news piece Global TV did on HootSuite recently. In mid-October, Global TV profiled HootSuite for their News Hour, sitting down with HootSuite CEO, Ryan Holmes, and Marketing Director, Dave Olson. Hot on the heels of Mark Zuckerberg’s visit to Vancouver, the report begins with Ryan dispelling any rumors of a Facebook acquisition stating how the two have never met. The article then focuses on HootSuite’s history and how the company, like many Canadian success stories, needed to be recognized outside its borders before becoming an internet favorite locally. You can read more about the Facebook rumors on our social bookmarks. Follow Life of Owly today to see what HootSuite and all of the owls have been up to. 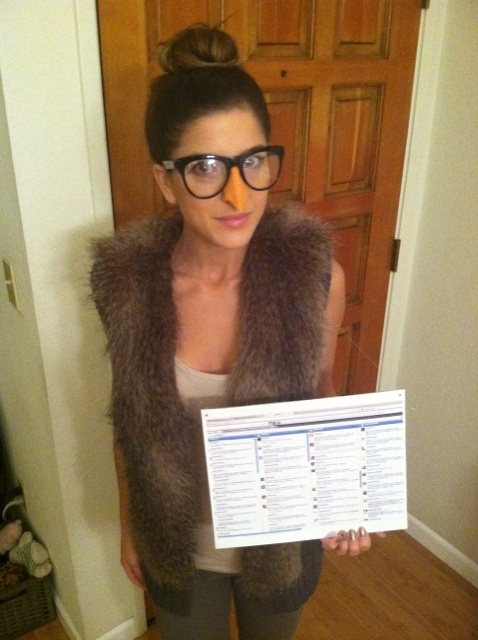 Want to have your HootSuite inspired photo/art/bento box featured? 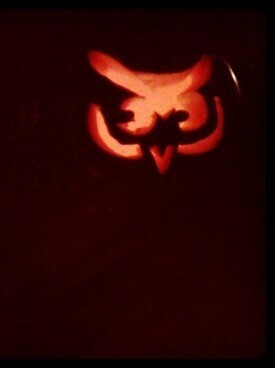 Tweet the link to @HootWatch! The candy has been eaten (at least the good stuff), the spooky decorations back in storage, and the costumes put away – all that remains are some great Halloween memories. 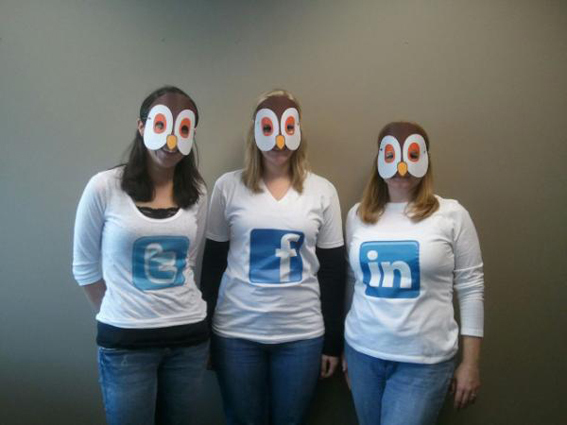 The owls at HootSuite HQ are always excited to see the different ways our users bring HootSuite into their Halloween festivities. Check out some of the great photos we received in the last week from users @lathurm (Twitter), @aftonspriggs (Facebook), @jodio2l (LinkedIn), @kaellalynn (below left), and @KTandTheRickys (below right). 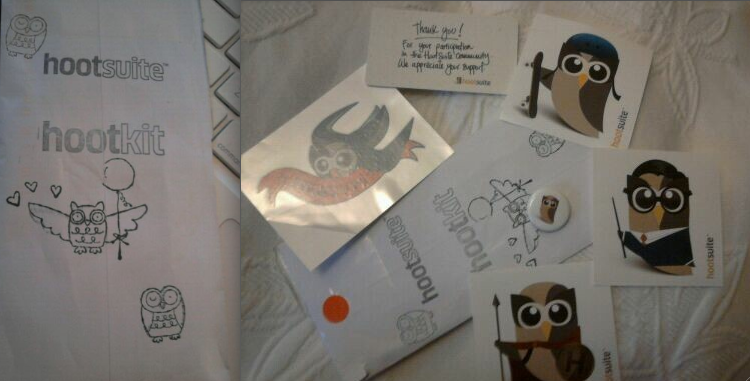 Every now and then we come across owls whose support for HootSuite truly make us feel loved. This support can come in the form of well-crafted blog posts, contributions to the HootSuite Translation Project, or mentoring other users. After receiving a HootKit for writing a great blog post and designing a HootSuite Prezi, English Literature and Public Relations student, @hannahbaggott, wrote about our HootKits on her blog, Read; Write. Check out the presentation and blog post below! The company monitors through @Hootwatch on Twitter; if Hootsuite is using its own program in order to monitor feedback on the company, then I’d have to make the assumption that success is eminent for the dashboard! Even though kids have been back in school for a couple months now – class is always in session at HootSuite University. The month of October saw 106 students graduate from the program and get added to the university’s Social Media Consultant Directory. Learn how you can get access to HootSuite University’s library, quizzes, video lessons, and more by visting HootSuite University today. In the mean time, check out what these recent grads had to say about the program. I’m happy to announce that I recently completed the very educational HootSuite University Pro Certification course – and now am a HootSuite Certified Professional! I’m a longtime HootSuite-r and thought I was already a power-user, but quickly discovered some really great features that I was totally unaware of – especially with search, keywords, geolocation tools and analytics. In short, I wasn’t even scratching the surface! I believe the HootSuite University Certification will be a welcome addition to social media resumes and an added credential for any social media professional. A solid measurement of the skills required within such an ever evolving industry will help assure both potential clients and/or employers that they are working with a qualified professional. The program caters to all skill levels and allows users to progress at their own pace. The syllabus includes special guest speakers along with topical case studies, access to private forums and even PDF transcripts. I just acquired my Hootsuite Professional certification. This certification is part of the Hootsuite University, a program is designed for professionals seeking to increase skills in HootSuite and other social media tools and tactics. HootSuite University is a learning program designed to educate people on HootSuite features and Social Media marketing best practices. The HootSuite Certification Course is designed to help explain HootSuite’s various features and how they can help you through your day to day social media operations. Hello BenTeoh – HootSuite Certified Professional – Oh Yeah! Well, looky here! 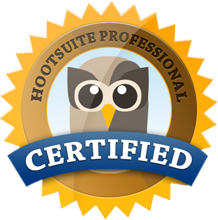 Today I became a certified Hootsuite Professional. 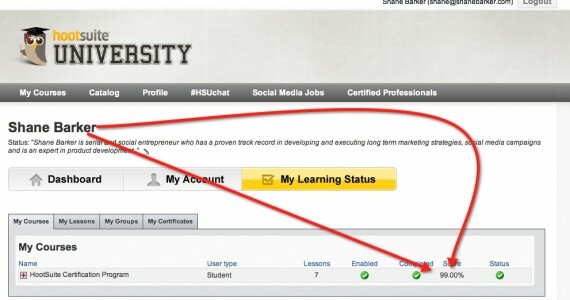 To become a certified professional requires you to join the HootSuite University, which has bunch of lessons ranging from the basics of HootSuite all the way through to more advanced features. There were a couple of handy features I hadn’t come across such as dragging and dropping people into lists from the Contacts interface. So, what does being certified mean? Well, you can find my profile now on HootSuite’s Social Media Consultant Directory and I get to flash around that fancy looking badge. But, more importantly, there are some good resources in the University that look at how HootSuite can be used effectively on specific social networks. I am delighted to announce that I have just completed the Hootsuite University Program and become a Certified Hootsuite Professional. As an avid fan of Hootsuite I have been considering taking this accreditation for a while. Once I saw another Adelaide Social Media whiz (Ben Teoh) take the test and comment that it should only take me a few hours I decided to take the plunge myself. To become a certified Hootsuite professional involves you joining the HootSuite University, which has a series of lessons on Hootsuite and then taking a test at the end of the modules. These lessons range from the basics through to the more complex features that enable you to get far more out of the platform. Even though I have been using Hootsuite for a while there were still a few handy tips I learned as a result of going through the program. As only the second Social Media Consultant in Adelaide to achieve this accreditation it’s an honour to join the community of Hootsuite Professionals in Australia. One of the top means of getting a handle on Facebook and Twitter is a service called HootSuite, which is currently used by about 2 million people around the world. We have a new client that has some needs that HootSuite should take care of quite nicely, but we’ve only tinkered a bit with the application. But when a client is in need, there’s no room for amateur tinkering, so Gary attended HootSuite University (yes, it’s really called that) and dove deep into the use of the software. He is now a HootSuite Certified Professional and is looking forward to doing some really need marketing with the application. 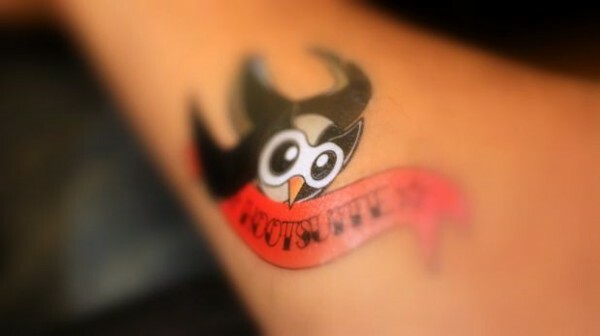 A huge part of HootSuite’s success is owed to our wonderful fans and users around the world. From suggesting feature requests on our Feedback Channel to contributing to the HootSuite Translation Project – our fans have shaped and continue to shape the development of our dash. Stay up to date by following @HootWatch for media coverage and @HootSuite for the latest announcements about the dash. Also, be sure to check out our social bookmarks for articles about HootSuite.